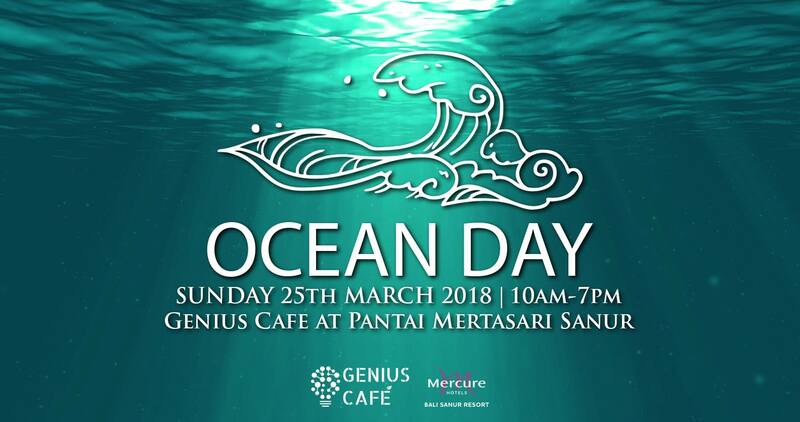 On Sunday 25 March 2018, Genius Café Sanur, a Balinese hub for entrepreneurs and health enthusiasts, celebrates a day of entertainment and education with Ocean Day Festival. Inspired by the global movement ‘World Ocean Day’, which supports the UN’s Sustainable Development Goals “Life Below Water” and “Partnerships for Goals”, Ocean Day Festival aims to bring awareness to the cause through exhibits, expert talks, children’s activities and lively entertainment. 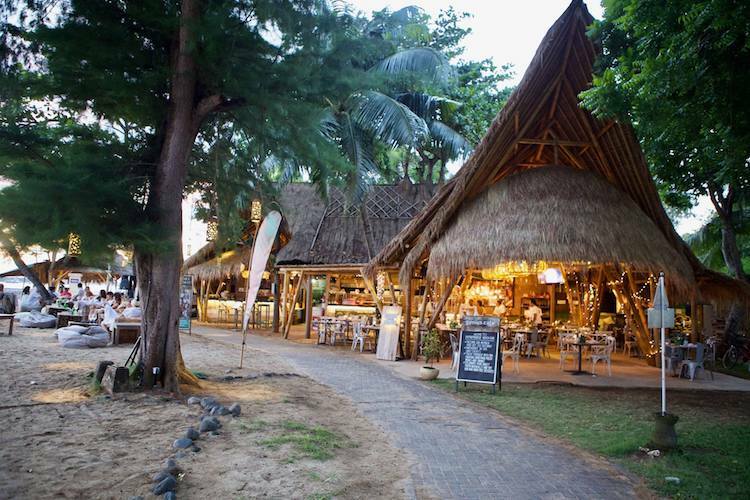 Over 15 partners will be part of the festivities, including the UK-based eco-oriented company Environmental Recovery Solution, along side Coral Triangle Center, Regenerating Earth and Azura Marine Earth. With many tourists and expats expected to attend, it will be a day dedicated to tackling oceanic-sized challenges particularly the endeavour to find solution on plastic pollution. 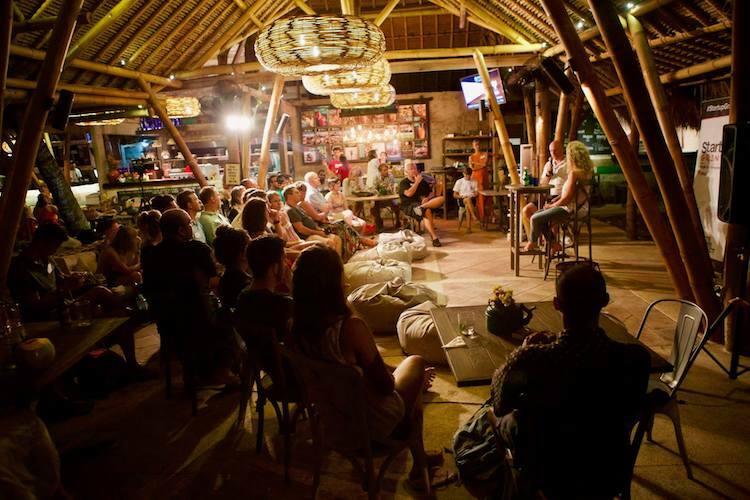 One special partner of the festival will bring a message that is relevant for Bali at the moment. Secret Sunrise, a global dance movement will invite people to dance through the sunset and embody the importance of having a clean and waste-pollution free seashore around Bali. Adults and kids can join. Entrepreneurs, businesses, NGOs and other groups of people interested in environmental conservation will find lots more to learn from some of the high-level speakers tackling ocean challenges and joining the festivities. The Ocean Day Festival is planned to happen four times in a year. This time, the event will be held from 10am – 7pm on Sunday 25 March 2018 at the sandy beach of Mercure Resorts’ Pantai Mentasari. All are welcome, with more than 500 attendees expected!